I’ve said it before and I’ll say it again: there’s beauty in functionality. If something fulfills a specific purpose and works flawlessly then it’s a work of art. 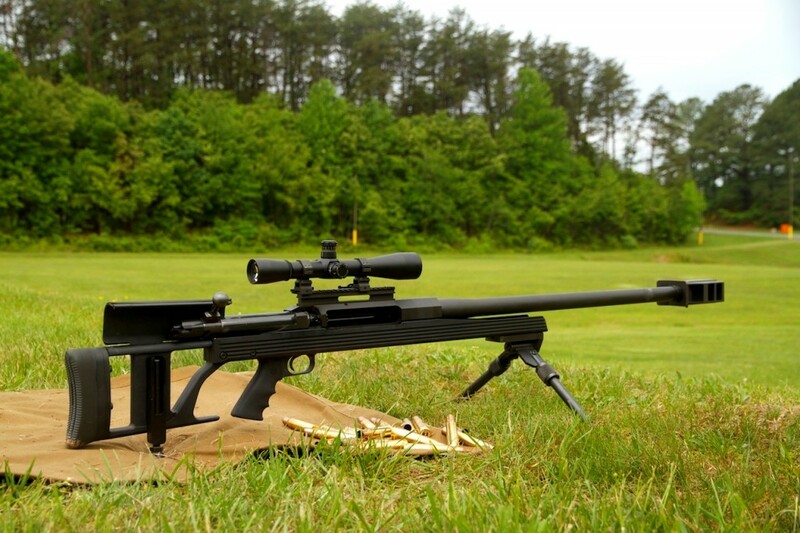 Some might say the ArmaLite AR-50 .50 BMG Rifle is an ugly duckling because of its industrial appearance. To me, it’s a beautiful swan . . .